St. Elizabeth School of Nursing is where ordinary people become extraordinary nurses. For more than 120 years, we have focused on just one thing—nursing. Our holistic curriculum offers hands-on learning experiences. Small classes foster personal connection. Graduates leave primed for their aspired career—the career that, perhaps, chose them. 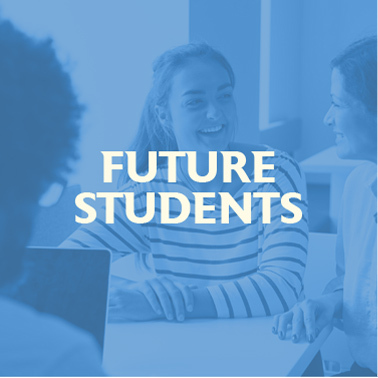 Graduates are prepared to meet the challenges of a twenty-first century nursing career with a solid foundation focused on self-awareness, self-direction, critical thinking and responsibility. With access to the latest in educational technology and first-year clinical training, students benefit from an immersive experience unrivaled by other nursing programs. Founded in 1897, we have educated nurses exclusively for more than 120 years—A proven tradition of ensuring that nurses are prepared for the constantly evolving healthcare field. 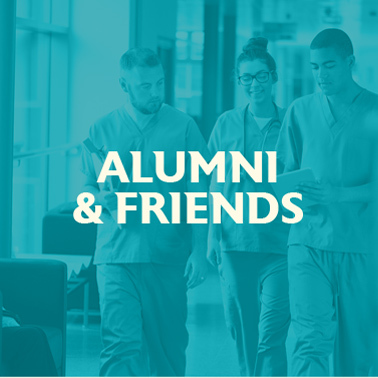 As an affiliate of Franciscan Health, St. Elizabeth School of Nursing provides students access to cutting-edge medical equipment and practices, plus employment opportunities after graduation. Our graduates are in demand. 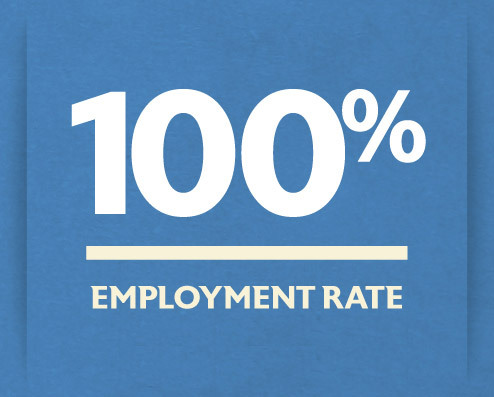 We boast an outstanding 100% employment rate. * We mold nurses who are valued. Employers often cite our graduates as some of the most “complete” nurses they have hired. 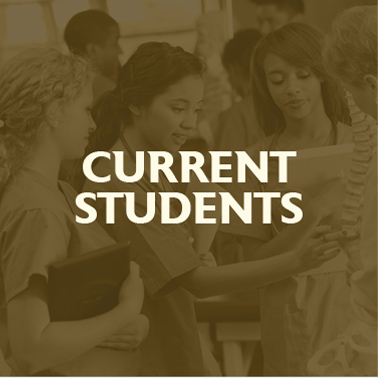 *Of the 64 graduates from 2017, the 57 graduates from 2016, and the 47 graduates from 2015 who responded to a survey or other source of inquiry and who pursued employment as registered nurses, ALL successfully secured RN positions. The first move to becoming a top-notch nurse is just a click away. Begin the application process right now or contact us if you have questions. Your calling awaits at St. Elizabeth School of Nursing.